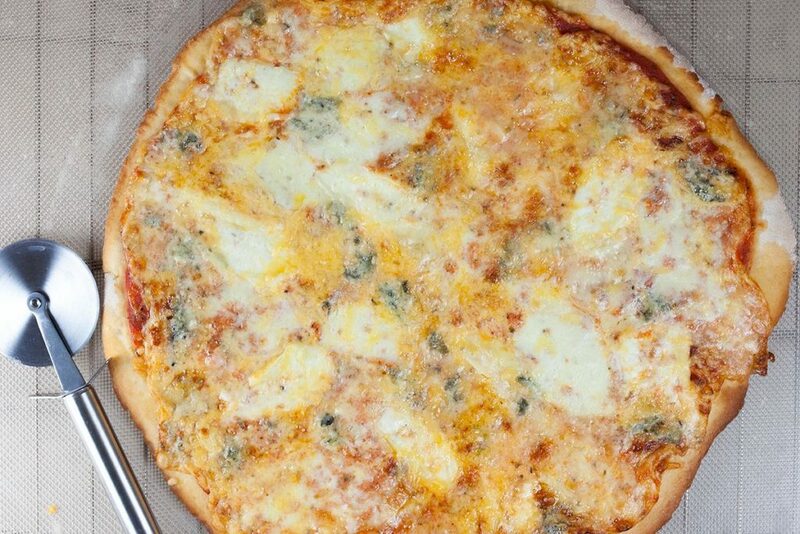 A quattro formaggi pizza is a vegetarian Italian pizza with 4 cheeses, because what goes best with cheese? MORE cheese! So good! 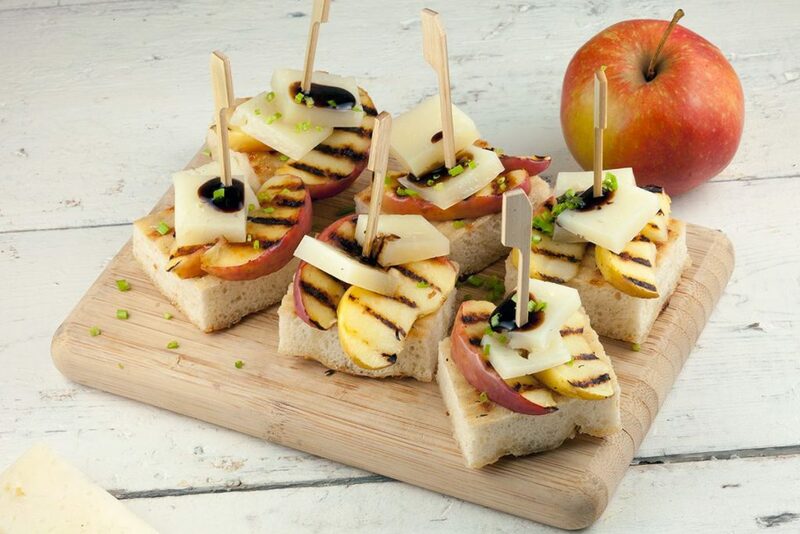 Using just a few ingredients you can make delicious apple and manchego crostini tapas. 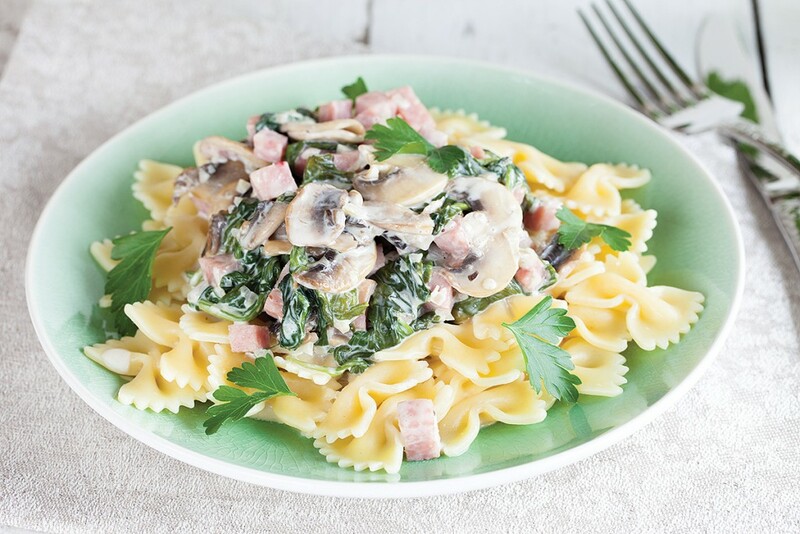 Ready in only 15 minutes, recipe for 4 people. Super fast Italian snack. 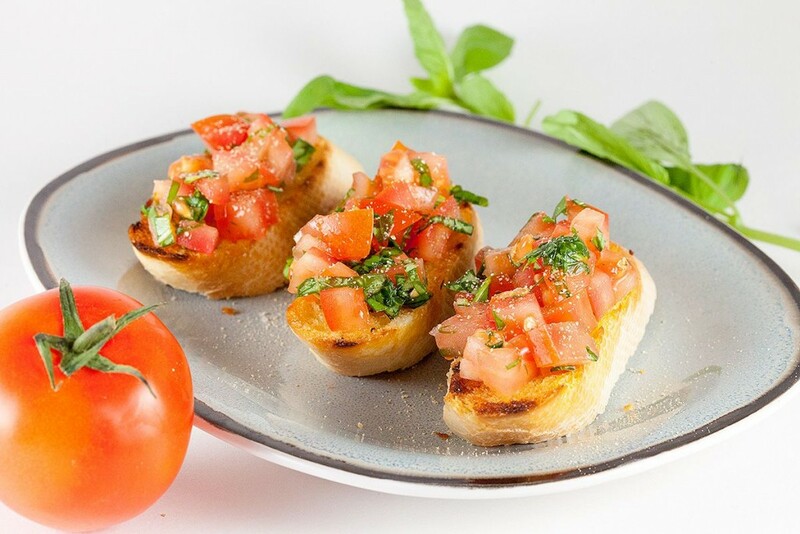 Tomato and basil bruschetta only uses 5 ingredients but packs lot’s of flavors. Recipe for 2, ready in 10 minutes. 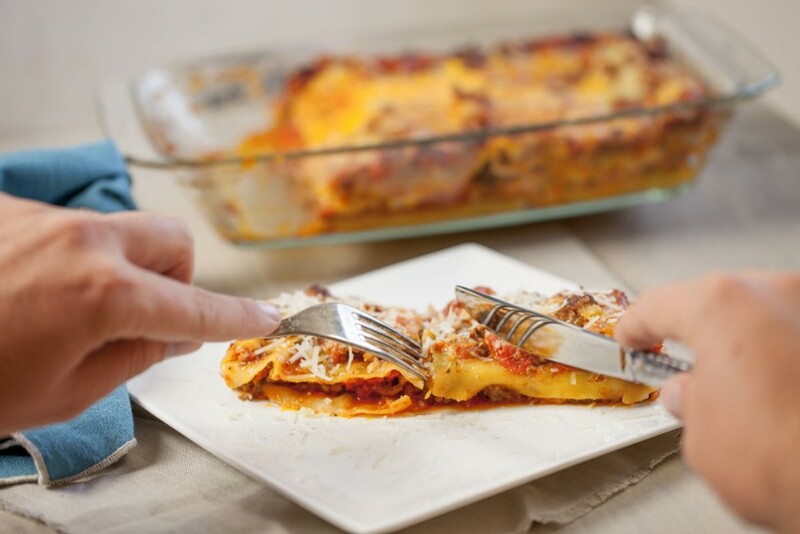 Taste the flavors of Italy with this Italian lasagna with a homemade sauce, cheese and layers of meat with pasta. 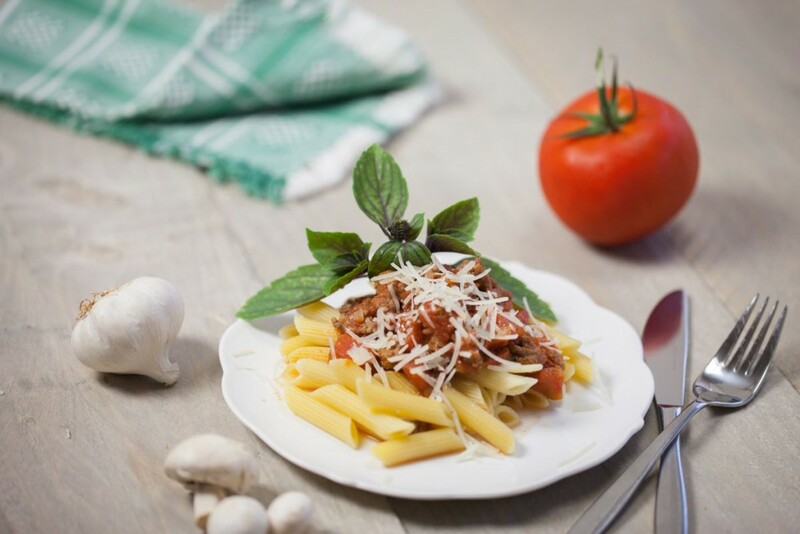 Grab a quick bite to eat with this easy to cook Italian pasta penne with bolognese sauce ready in half an hour.